January was started with a seminar in Prague, where media literacy and tolerance were in the focus of youth workers. We shared and developed methods with several youth organizations in order to work on media literacy education all over Europe. We continued with our volunteers the free cultural and youth event photography. Together with the Művésztér Egyesület we appeared in the MODEM at the official announcement of Debrecen applying for the “Cultural Capital of Europe” title. We joined the intercultural day of the Hajdúhadház Youth – together with the Natív for sharing on local cultural values. Our community continued its regular service as the partner of the Debrecen Bike Maffia in the social activities of cooking and delivering food for homeless people. We helped the Művésztér Egyesület also many time to deliver book donations for the community book shelf. The American Corner Debrecen has asked us to run a student journalist training (10 workshops). On the Day of Hungarian Poetry we decorated the frontal windows of the association with writing the poem Seventh (by József Attila) in 4 languages. The traditional Easter program of ours was organised this time in Hortobagy as part of the Bird Hospital Foundation activities. In May the president of our association, Andrea Keresztesi was elected to be the board member of the European Youth4Media Network at the annual meeting of the organisation in Münster. The network has 52 member organisations of 32 countries of the world. All member organisations work with media communication and media literacy education. Hungary is represented by Hang-Kép Egyesület. This year again – just like in the past years – we were present at the International Event of the University of Debrecen. This time the location was the Water Tower, where we had quiz games, EVS advisory and cultural sharing involving Hungarian and foreign youngsters. The EVS volunteer team grew to 6 members, so we rented an other apartment. In a couple of days we pained the flat with the help of the volunteers and the place was ready for welcoming the newcomers. 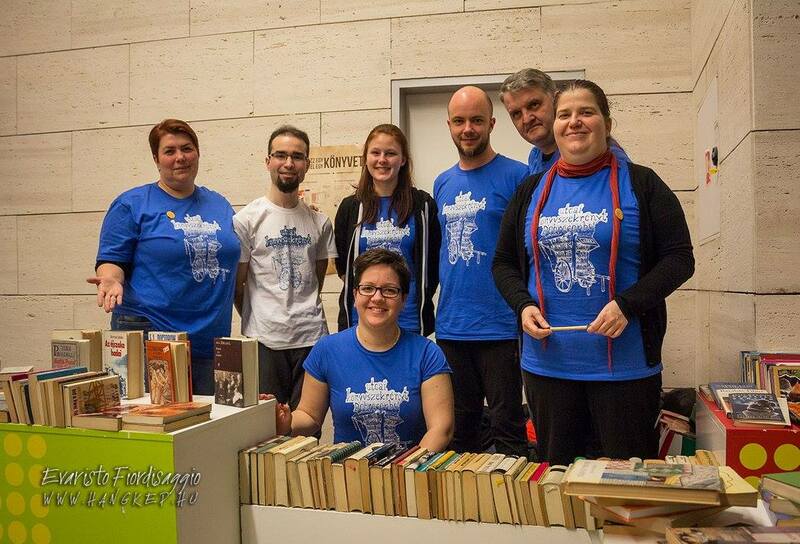 We joined the Towel Day of the Debrecen Bookworms and the a Művésztér Egyesület. 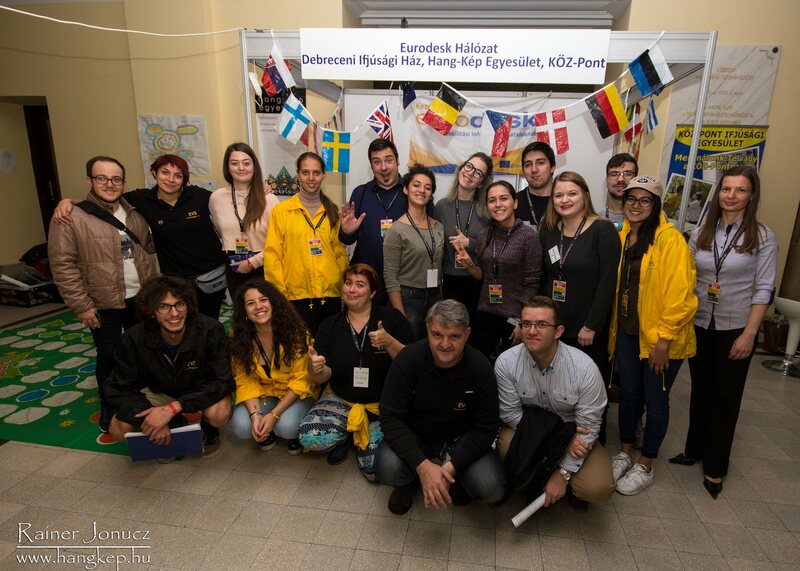 The Hajdúhadház Youth and the DebreSlam organised the Hangot! (Voice!) youth forum. Together with our volunteer team we reported on it. The first community bookshelf was set up in Debrecen. The project was initiated by NGOs and local groups and financially supported by the local government. 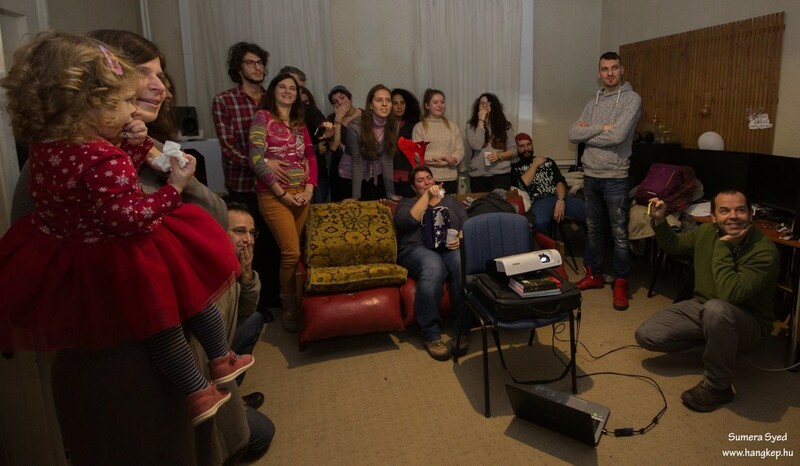 Our organisation worked a lot on the promotion and on the collection of book donations, so we celebrated with our partners and even recorded the event. 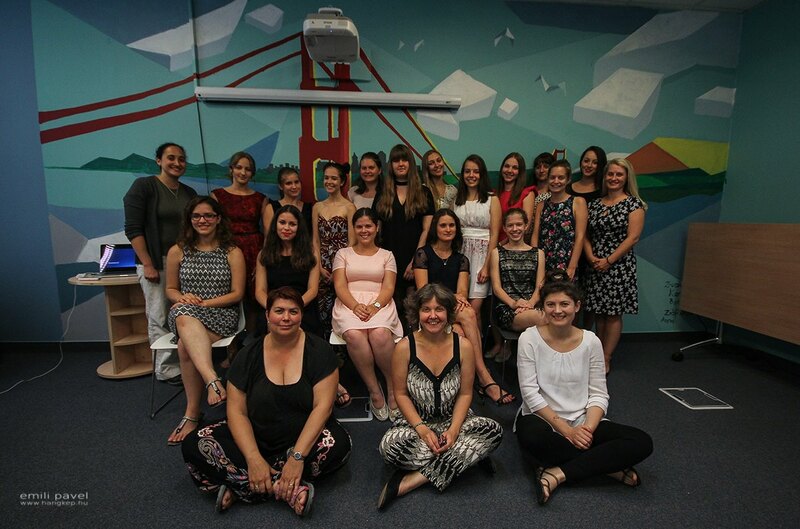 The summer was packed with international youth exchanges and workcamps this year again, Media Literacy in Lithuania, later Media Security in Sicily. Girls Rocked our World (GROW) in 2017 too in Hortobágy. This time the annual workcamp was orgaised in France, with the aim of rebuilding a community garden in Brittany. We gave daily reports about the Campus Festival. We set up our tent for the BookIsland and hosted a Polish delegation who studied the youth work in Debrecen. At the end of August we organised an international youth exchange “Back to Nature” with the Hortobágy Birdhospital Foundation involving partners and youngsters from Italy, Poland, Macedonia, Romania and Hungary. In September we helped the renovation of the headquarters of Debrecen Bike Maffia. In October we promoted the Erasmus+ program and the EVS at the Foreign Fair of the University of Debrecen. In November we started the video-making practice for our volunteers. In December we closed the year with the traditional St. Nick party.